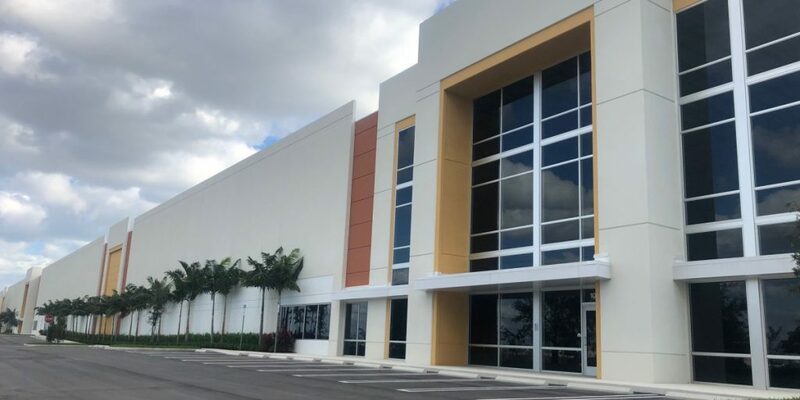 Daniel P. Cook, Owner and President of Cook Commercial Realty, Inc., represented New Era Cap Company in a new, 84,340-square-foot industrial lease at Carrie Meek International Business Park, located at 4100 NW 142nd Street in Opa-Locka, Florida. The 10-year lease deal, which is valued at $9,100,000, was executed on December 23. 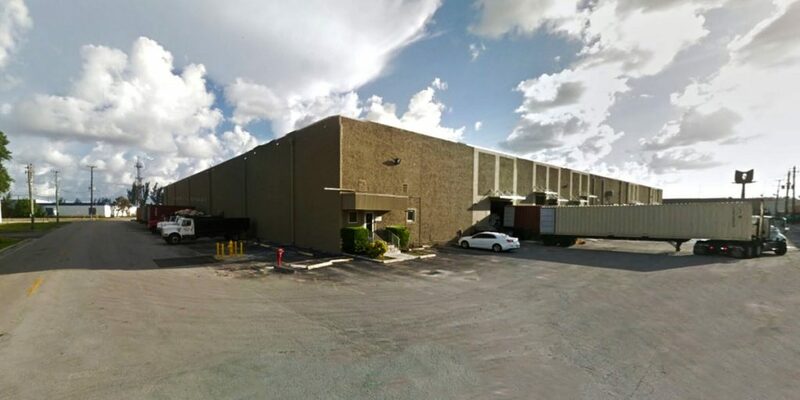 TA Realty just paid $92.25 million for a ten-parcel industrial portfolio in Hialeah Gardens and Medley. Miami-based commercial real estate firm Cofe Properties sold the nearly 932,500-square-foot portfolio. Property records show Cofe bought the assemblage in 2013 for $48.3 million. 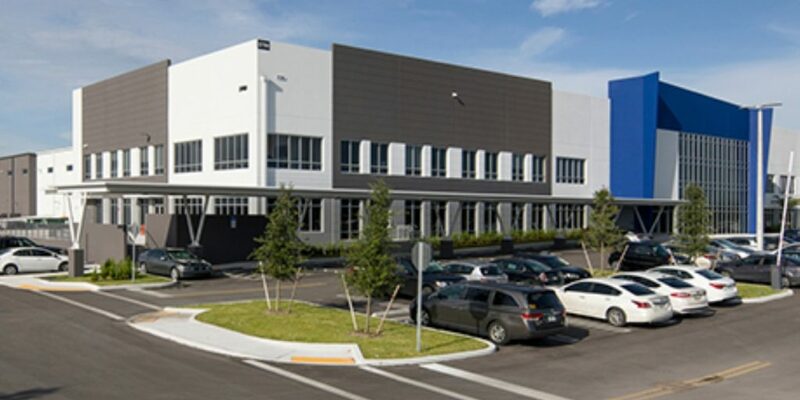 Construction is complete on the new KLX Aerospace Solutions global headquarters and distribution hub located in Hialeah. Ware Malcomb provided master planning and architectural design services for the 700,000-square-foot project, which is part of the first phase of the planed 95-acre Countyline Corporate Park, a logistics park developed by Flagler Global Logistics.